Every month, Young at Heart Culture Club located at Erskineville Town Hall organises a daytime movie screening for grown ups and seniors. It also includes FREE tea and home-cooked snacks brought by fellow participants to share with everyone. This December, Young at Heart Culture Club will screen a documentary 'Make Hummus Not War'. Produced by Sydney filmmaker Trevor Graham, this film traces his humorous journey through the hummus bars and kitchens of Beirut, Tel Aviv, Jerusalem and New York. 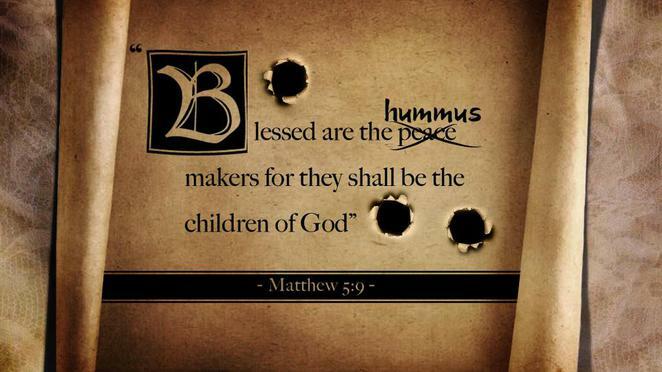 On a deeper level, Trevor is using humour and hummus to make a resonant point about the commonalities shared by warring nations Israel, Lebanon and Palestine through food. 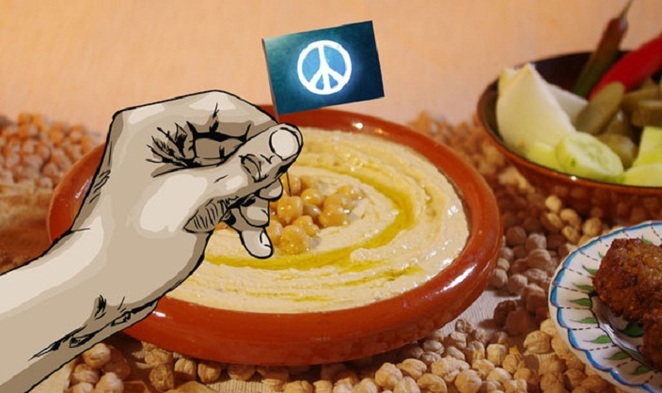 Make Hummus Not War' has attracted many international viewers, screenings and awards. It received the Special Jury Award and Gold Peace Award at the Indonesian International Film Festival. All 3 screenings were sold out at the Transatlantyk Music and Film Festival in Poland. It was also officially selected to screen at this year's San Sebastian International Film Festival, one of the world's leading film festivals and the most prestigious in the Spanish speaking world. This screening by Young at Heart Culture Club will include a free hummus tasting. Feel free to bring your own to share and enter it in our best hummus contest. Grab your tickets here or phone 02 9550 2266 for more information.